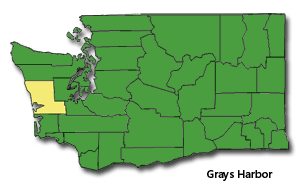 Grays Harbor County is named after Grays Harbor, a large estuarine bay near its southwestern corner. This bay, in turn, is named after Captain Robert Gray who discovered and entered it on May 7, 1792. As of 2017, the estimated population was 72,697. 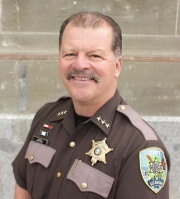 The county seat is at Montesano, and its largest city is Aberdeen. 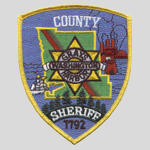 The county is Grays Harbor County was formed out of Thurston County on April 14, 1854. Originally named Chehalis County, it took its present name in 1915. According to the U.S. Census Bureau, the county has a total area of 2,224 square miles, of which, 1,917 square miles of it is land and 308 square miles of it (13.83%) is water. The population density is 36 per square mile.